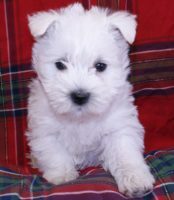 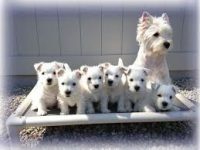 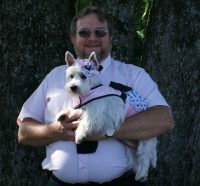 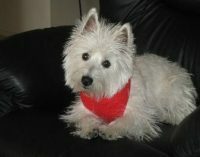 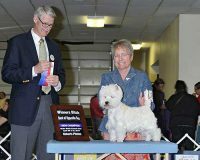 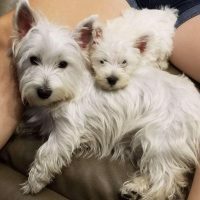 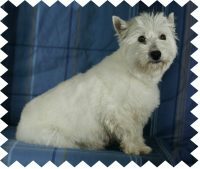 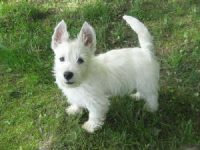 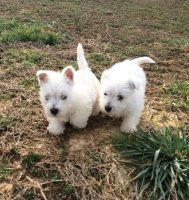 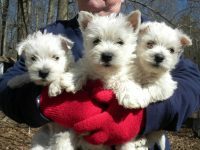 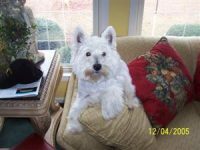 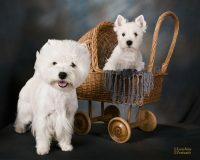 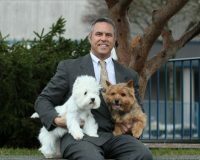 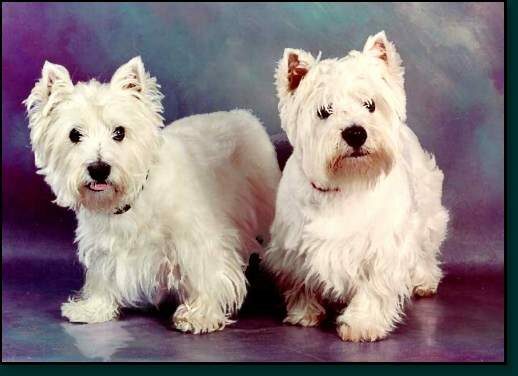 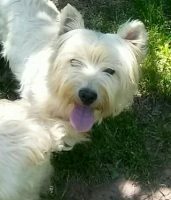 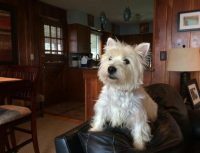 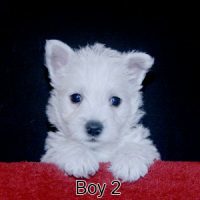 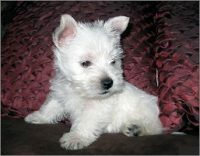 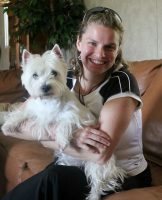 Over the past 15 years Diana Maria Tharalson, the Westies 2 Love breeder, has developed a line of Westies that include countless champion lines. 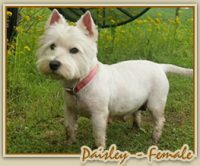 She maintains meticulous records of every birth including the bloodlines back through 10 generations. 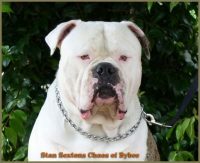 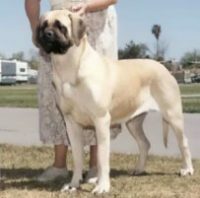 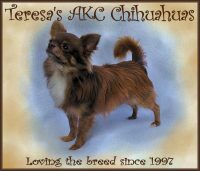 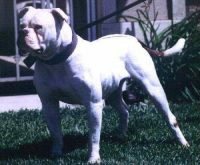 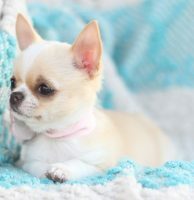 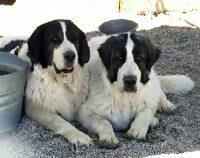 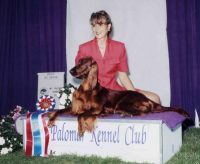 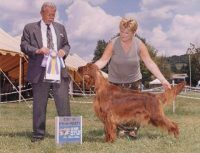 Diana takes pride in being able to show the customer (whether a professional breeder looking for the best possible bloodline for their kennel or the family that is looking for that perfect pet) the full lineage of the dog that they are buying.